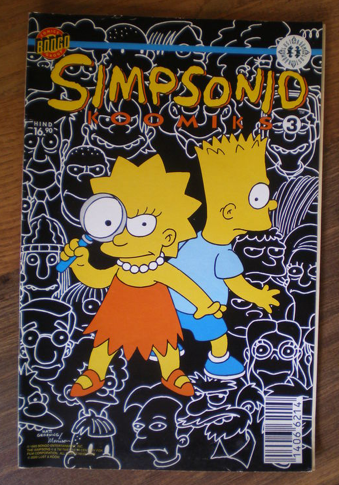 This is a list of The Simpsons Comics in Estonia. The 5 issues were published by Lust & Rõõm OÜ. Modified on December 19, 2015, at 16:46.